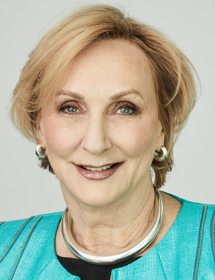 Elizabeth Bryan AM is one of Australia’s foremost corporate leaders, bringing more than 30 years of leadership experience and expertise from a diverse range of industries to the boards on which she serves. 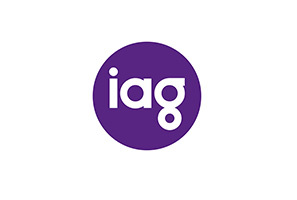 Elizabeth is currently Chairman of insurance group IAG and airline group Virgin Australia. Elizabeth is also a member of the External Advisory Committee to ASIC. 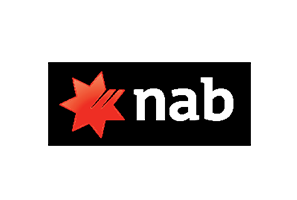 Elizabeth has served as Chairman of Caltex and UniSuper Limited and held directorships at Westpac Banking Corporation and Australia Pacific Airports Corporation.